TheRustedChain - The Blog: CYBER MONDAY!! Monday only, use code CYBER to receive 15% off your purchase! 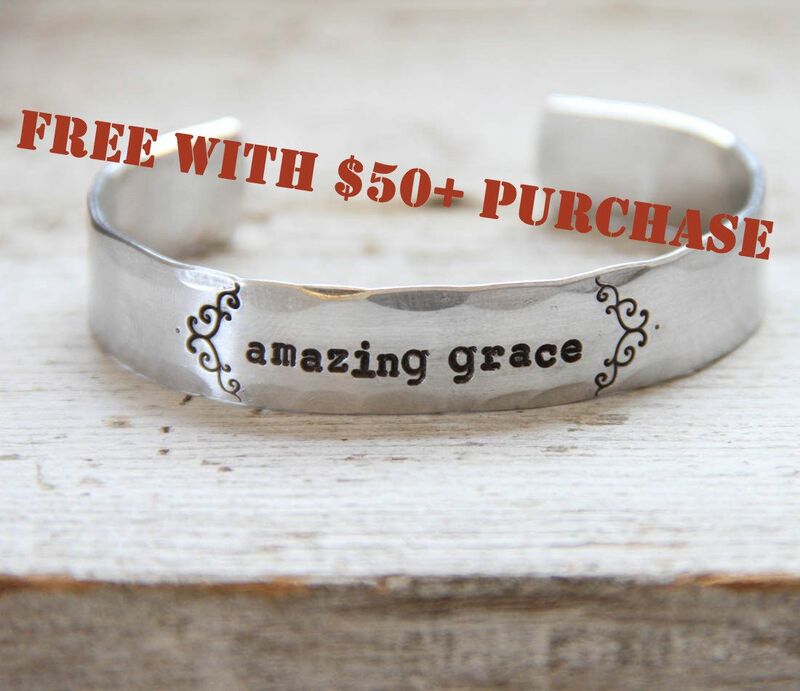 And with every purchase of $50 or more (after discounts are applied), we'll include a Free Amazing Grace Bracelet!